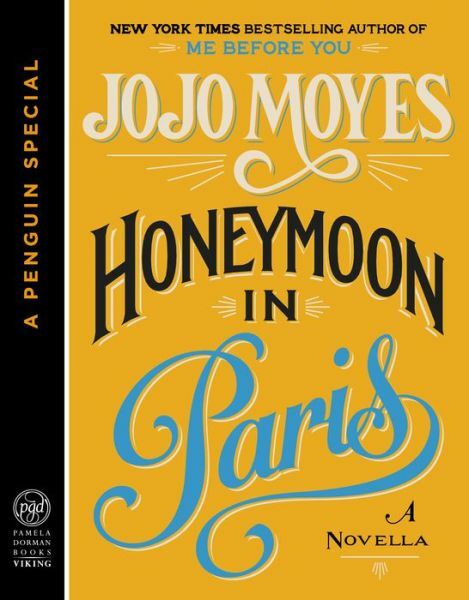 Honeymoon in Paris is a teaser / prequel to The Girl You Left Behind, which will be released in August. It's a short novella -- only 75 pages -- but it still packs a punch. 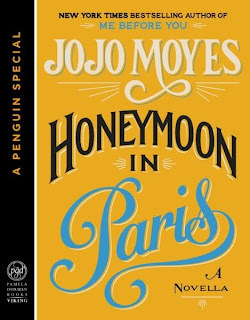 If you're at all familiar with Jojo Moyes' writing, you won't be surprised to hear that this book packs in ALL THE FEELS. Like Me Before You, Honeymoon in Paris is full of sweetness, heartfail, passion, and glorious happiness. I CAN'T WAIT to read The Girl You Left Behind next month.